Africa’s biggest soccer showpiece, Orange Africa Cup of Nations (AFCON)was first held in 1957 organised under the auspice of the Confederations of African Football (CAF).The founding members are Egypt, Sudan,Ethiopia and South Africa. But South Africa wasdisqualified due to the policies of the then apartheid government. Since then the tournament has grown greatly, with 16 nations competing for the championship. Egypt is the most successful nation in the history of AFCON, having won the tournament seven times(including when Egypt was known as the United ARAB Republic between 1958 and 1971). Ghana and Cameroon have both won the title four times. 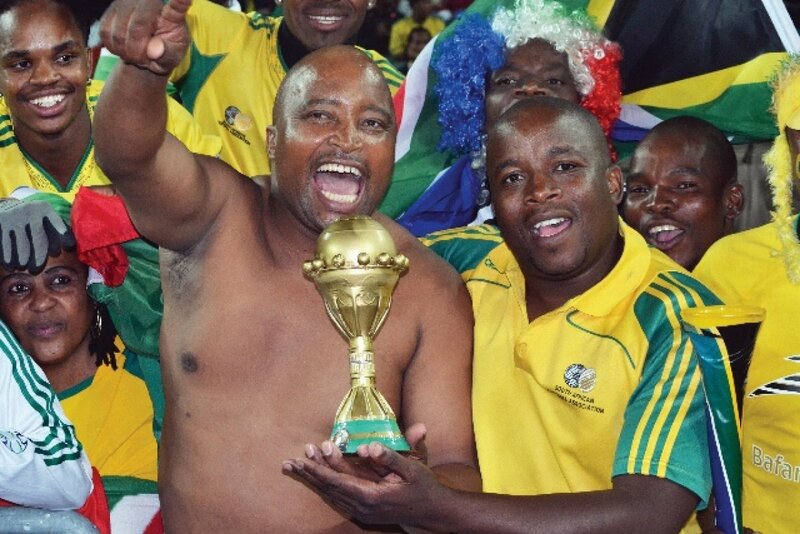 The Bafana Bafana’s class of 1996 made history when they became the first team from the Southern African region to win the prestigious title 17 years ago under the mentorship of Clive Barker. That was two years after the country was re-admitted to the international football competition following the demise of apartheid in 1994. Zambian national side, Chipolopolo won the country's maiden AFCON title after playing in their third final last year. The Africa’s biggest soccer showpiece, AFCON was first held in 1957 organised under the auspice of the Confederations of African Football, with Egypt, Sudan,Ethiopia and south Africa as the founding members. The tournament had previously been dominated by the Northern and Western African countries. 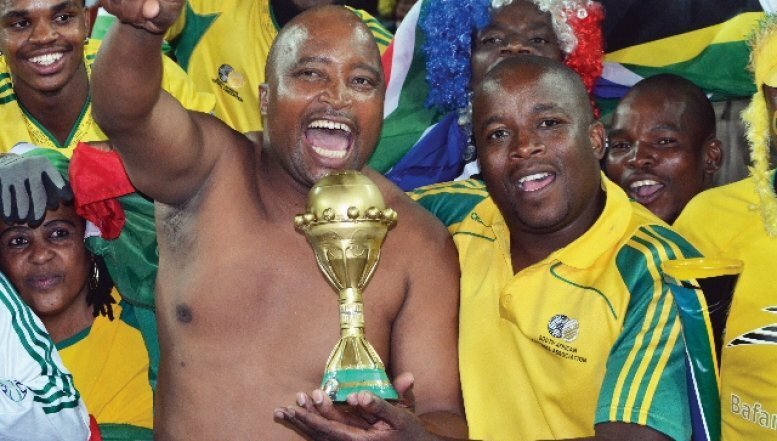 Winning the 1996 AFCON earned Bafana Bafana the numberone ranking on the continent and 16th on the FIFA’s world ranking. Who can forget the 1996 epic final when the 'Boys' trounced the Tunisian sidetwo-nil with Mark Williams, who came on as a substitute, turning into a two-goal hero?